In 2016, we runners are again presented with an opportunity to let the HERO in all of us shine. Every single day of their lives, our soldiers from the Armed Forces of the Philippines (AFP) have answered the call to be our heroes by putting their lives on the line to keep us secure at the expense of risking their own lives and at times, their own family’s future. In their line of work, there is always a risk of being Killed in Action (KIA) or becoming incapacitated. After such incidents, families especially the children suffer as they have lost a loved one and a family breadwinner. Most of these children drop out of school to help out in the family or simply because they cannot afford it anymore. 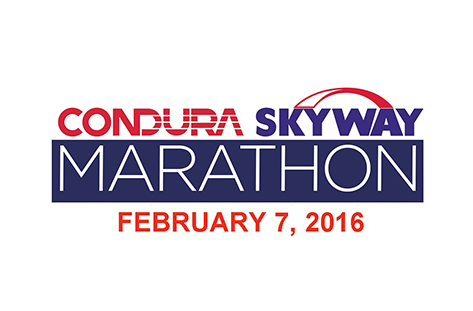 For the second year, the Condura Skyway Marathon 2016 will once again be known as a “Run for a Hero” as we again partner with HERO Foundation in their mission to provide educational assistance to children and dependent siblings of Filipino soldiers killed in action or totally incapacitated while in the line of duty. Let us continue to support and honor our soldiers by helping send their children to school.